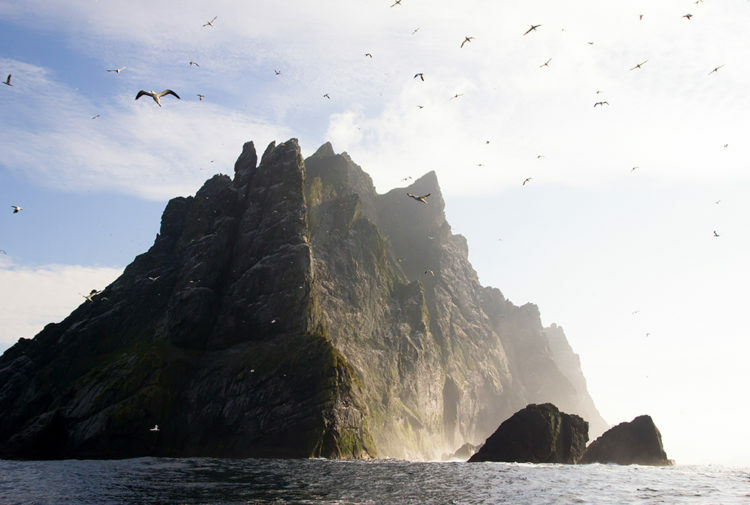 Scotland is acclaimed for its castles, many of which are steeped in history – bursting with myths and ghoulish stories. At one point or another, Scotland was home to over 2,000 castles – many only known due to their historical records – meaning no matter where you’re residing in Scotland you’re never too far from a glorious castle. 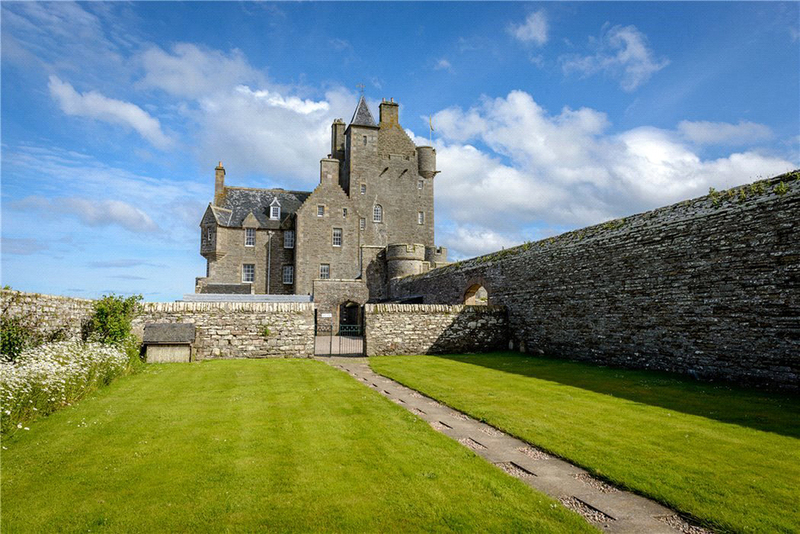 Thick stone walls, fairy-tale turrets and moody settings are all unique to the Scottish castle whether it’s a tourist attraction or rocky ruins; they all have a mysterious history. This 15th century tower has an extraordinary history. The fortress was previously owned by the notorious Keith family who were in constant battle with the Gunn’s; their feud was one of revenge murders on both parts and can be traced back to 1476. 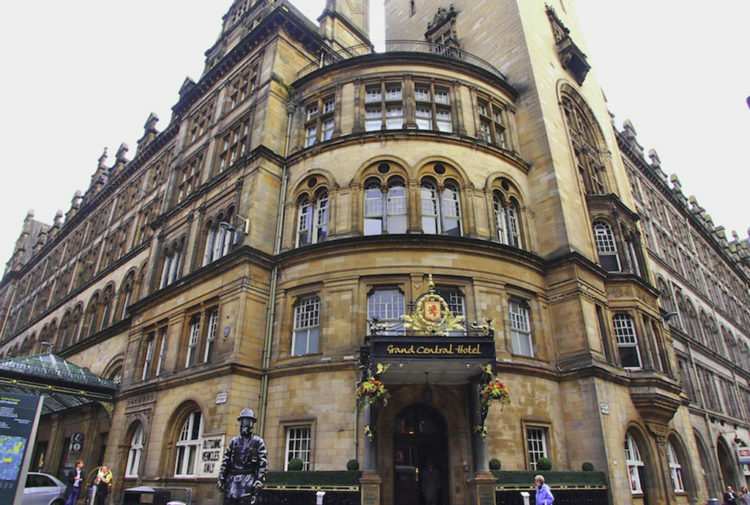 Various Keiths ruled the land, for eight generations until the Battle of Flodden in 1513; the ownership was then passed form Earl to Sir before being transformed into a hotel in the late 1980s. Since then, the likes of Billy Connelly have visited whilst Philip Scofield was married in the castle in 1993. Although the tower was previously described as one of the most luxurious hotels in the world, it comes with a dark past. In the early 1400s, Dugald Keith abducted the ‘Beauty of Braemore’, Helen Gunn. It was on her wedding night that Dugald seized the woman and took her back to the tower where she became the ‘victim of the brutal and vicious Keith’. Rather than give in to his advances she threw herself from the tower’s battlements to her death. The stone on which she fell onto is believed to show the outline of her frame, and can be seen nearby. Legend has it that Helen now walks the tower and is known to the locals as the Green Lady, sometimes seen in a long red ball gown with her long flowing black hair billowing. It was reported that one staff member who stayed at the tower overnight remembers retrieving a glass of water during the night, only for it to fly off her bedside table when trying to get back to sleep. Was this the doing of the Green Lady? This spooky castle turned hotel and spa is complete with a 12th century graveyard on site – but the creepy goings on aren’t limited to the latter. The medieval castle is said to feature numerous haunted rooms, particularly rooms 3, 4, 9 and 23. A fire in the castle is believed to have caused the death of a nanny who was caring for two children in room 9, which also resulted in their deaths. It is said that they still inhabit the room, waiting for their parents to return. The sound of children playing can be heard day and night – running around and screaming. This has left guests on occasion complaining, only to find there were no children staying in the castle. The castle is known for unexplained happenings including heavy footsteps reportedly heard during the night outside room 14 – which suddenly stop and disappear and dusty footprints reappearing on an out of use staircase, time and time again. Women have been heard screaming during the night, and are thought to be maids of the master of the castle who would beat them and leave them to die. It is also said that a ghost dog walks the castle, nibbling at the ankles of guests. Castle Fraser;s construction began in 1575 and from then on was owned by branches of the Fraser family until 1921, when it was passed to the National Trust for Scotland. In recent years, tours have been conducted in the medieval castle and those who have walked the corridors have spoken of its eerie happenings. Full of secret staircases, trapdoors, Victorian bedrooms and a Great Hall, it is said a princess, Lady Blanche Drummond, haunts the castle. Sleeping soundly in The Green Room, it is said that she was dragged from her bed in the night. She was pulled down the round tower staircase so viciously that she left stains of blood so thick that endless scrubbing wouldn’t remove the blood. The staircase steps were then covered with wood panelling to hide the awful bloody stains – this wood panelling is still seen by visitors today. Allegedly, the princess has been seen wandering the castle and its grounds since her death in 1874, along with the sounds of ghastly whispers and piano music. The result of another failed love story: the first Earl of Gowrie’s daughter, Dorothea, was in love with one of the castle’s servants. During the night, they would meet in the eastern tower, where the servants slept. One night, Dorothea’s mother noticed she was missing from her bed, and with growing suspicions, knew exactly where to look. She made her way from where the family resided in the western tower, to the servant’s chambers, to try and catch her daughter out. On hearing her mother’s footsteps, there was nowhere for Dorothea to hide and to leave the tower would mean the two would cross paths, so she made her way to the roof. She leapt from the eastern tower to the battlements of the western tower and despite the distance of a few metres; she landed nd ran to her bedroom to be discovered by her mother, asleep in bed. The following day the couple eloped and there are no further records to tell what happened to them. Allegedly, since then, the figure of a tall young woman in a green silk dress who goes by the name of Lady Greensleeves has been spotted around the castle, usually at dusk but also appearing in broad daylight. Her appearance is said to be an ill omen and a warning of disaster to come. A traveller in the 1930s was reported to have seen Lady Greensleeves and the following day, fell from a ferry on the River Tay and drowned. 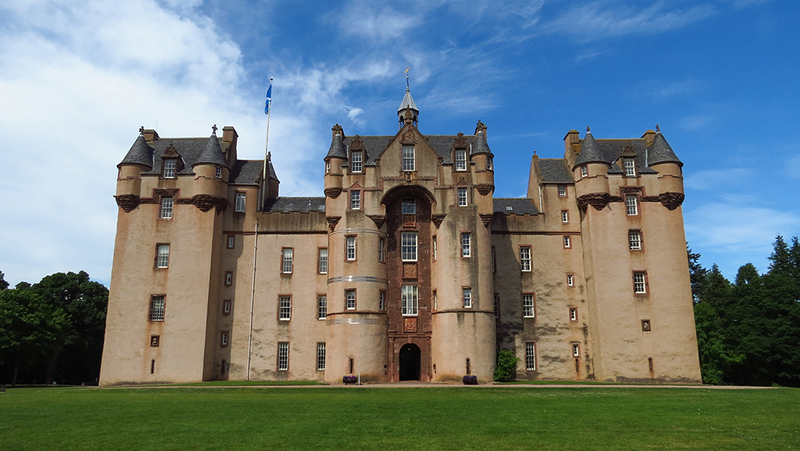 Fyvie Castle is home to numerous curses and a creepy aesthetic. Visitors have often been spooked by the luxurious oil paintings whose eyes watch your every move. 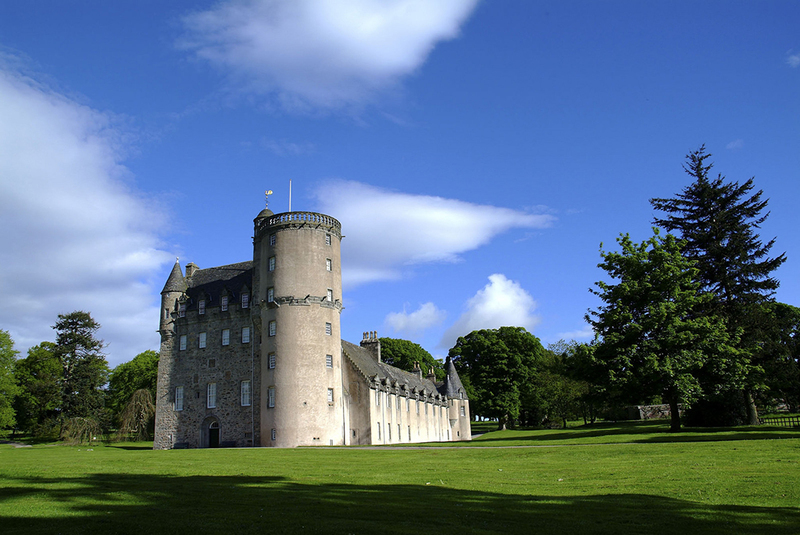 In 1920, renovation work was to be done on the 13th century castle at the request of the Laird. On working on one of the bedrooms in the castle, a body of a woman was discovered behind the wall. 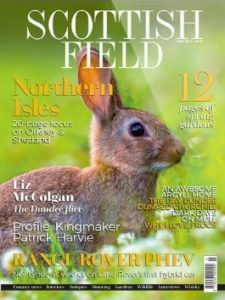 The body was laid to rest in Fyvie Cemetery, and on that very same day, the castle residents began to experience unexplained happenings and heard strange noises. The Laird feared he had upset the corpse and demanded it be returned to its original grave – behind the bedroom wall – in which the haunting quickly stopped. It is believed that the woman had requested to be buried there at the time of her death, making the spirit upset when she was disturbed. The apparition of the woman has since been seen roaming the castle whilst Rumour suggests there is a secret room in the south west of the castle that must remain sealed or else those who enter will meet with disaster. It is unknown if this is the room the woman rests in. It is also said that another ghoul shares the castle – Lilias Drummond and her story is an emotional tale. After birthing five girls, thus failing to provide a son and heir for her husband Alexander Seton, Lilias was locked away in the castle and starved to death. Desperate for a son to inherit his Lairdship after his own death, Alexander took an interest in Lilias cousin, Grizel Leslie. On their wedding night, Lilias Drummond’s name was found freshly scratched into the castle walls. Reportedly, she still haunts the castle to this day, heartbroken and betrayed by her own cousin. When visited by the spirit of Lilias, visitors have experienced an extreme drop in temperature, an eerie atmosphere and the smell of pretty roses. Stirling Castle is a popular tourist destination with its own tour guide ghoul. The Highland Ghost has often been spotted wearing full traditional Scottish dress complete with a kilt. 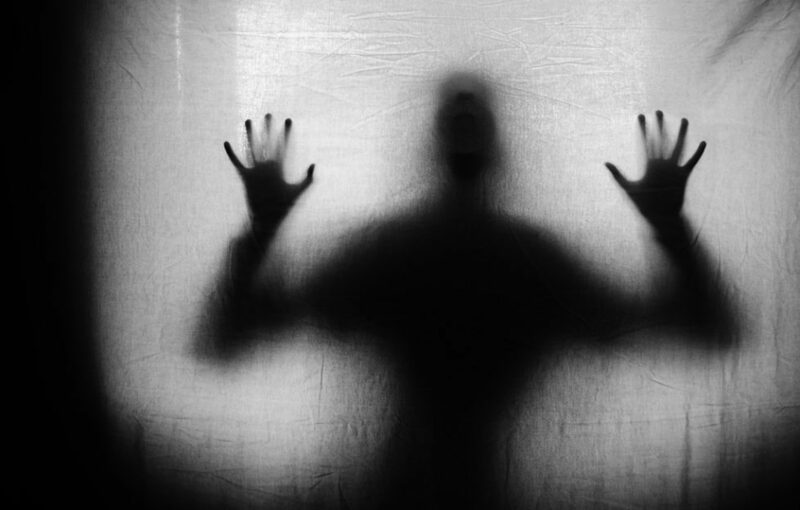 Often mistaken for a real person, visitors have approached the ghost and have been left shocked when he turns and walks away, disappearing before their eyes. The ghost was captured on camera in 1935 by an architect who was surveying the castle – even appearing on the negative. 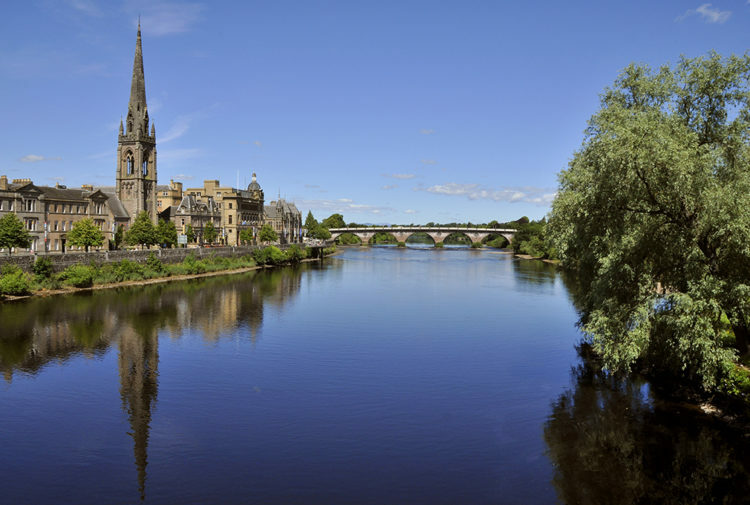 Kings and Queens have been crowned in Stirling, including the famous Mary Queen of Scots in 1542. A servant who reportedly saved Mary’s life after a candle set the Queens bed curtains alight is said to appear around the castle. The servant is said to be still looking to serve her queen after she herself died, saving the Queen.